The Eco Womb Tour was launched in November 2010 and we have been traveling across the country for the past seven years educating at events, festivals, fairs, and schools. We would love to meet up and come to your community, too! 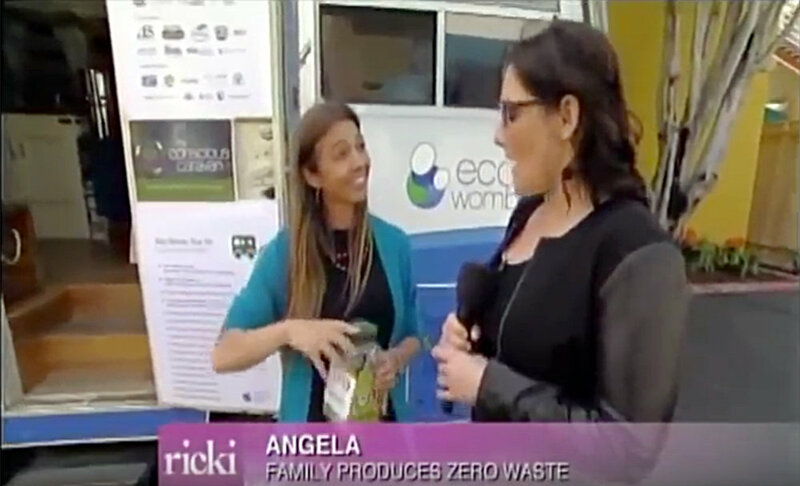 See what our tiny home on wheels, the Eco Womb Tour Bus, is all about and get ideas on how you can turn your home into an eco-safe environment for your family. At your event or school we will set up fun, family-friendly eco-games, demonstrate how waste vegetable oil can be used as fuel, and how to reduce, reuse, recycle, compost, and bottle brick. We will also give a peek into how we live in a tiny home on wheels and how to incorporate sustainable features into your house. Eco Womb was born out of a desire to share our tried and true efforts at creating an environmentally safe, simple and sustainable lifestyle for our family with others who are seeking the same. 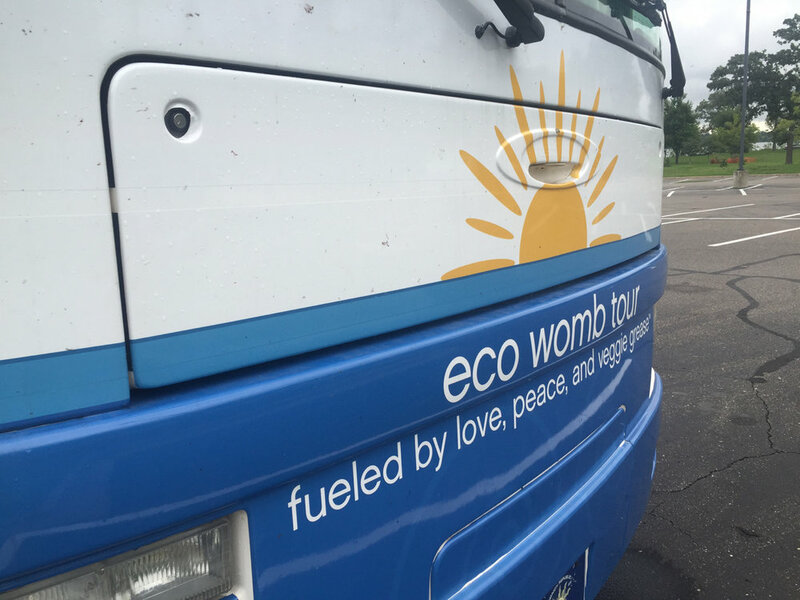 Learn more about the Eco Womb fam and our journey, we would love to connect with you out on the road! By supporting Eco Womb you are supporting an independent family-run non-profit, that enables us to do what is most important, be with our kids while at the same time educating and connecting with other families on living simply and sustainably, all about alternative fuels and renewable energy, how to create an eco-safe home, the importance of GMO awareness and eating healthy and organic, and how to hike and camp and enjoy the great outdoors with kids from newborn to teen. 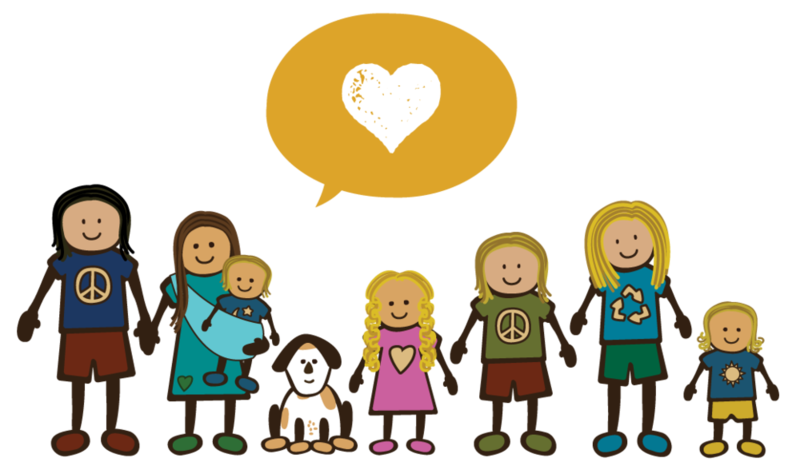 Learn how we can work together to connect families and create change. From National television spots to local news shows, national magazine publications, podcasts and everything in between, The Eco Womb Tour has been followed, loved and reported on for the past 7 years of our journey.